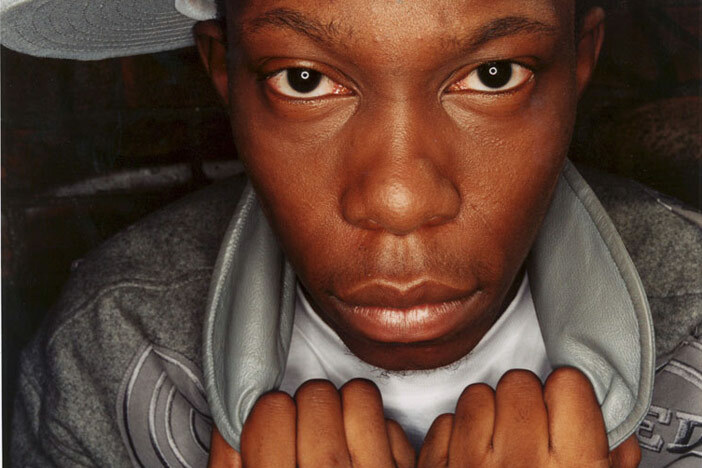 Shakedown has announced Dizzee Rascal as this year’s headliner. The grime-pop star will be readying a stack of number one singles like ‘Dance Wiv Me’, ‘Bonkers’ and ‘Holiday’ to perform. The Stammer Park rave up – happening on the 6th October, when the students are back – has yet to announce the rest of the line-up but last year they pulled an ace out of their sleeve by spotting Ed Sheeren before he blew up. By the time they’d added 2manydjs, Example, Krafty Kuts, Kissy Sell Out, Freemasons and Zane Lowe to the bill it turned into a tempting little one-dayer. We’ll tell you more of the line-up when it’s announced in April.